We are a 501(c)3 organization registered as such in the state of Florida. 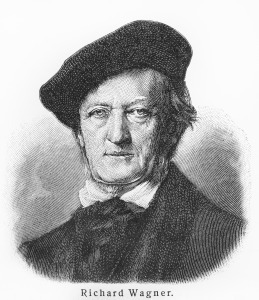 We are dedicated to the study of Richard Wagner’s great art to allow a better understanding and enjoyment of it. Our events are conducted in conjunction with the Campus on the Lake of the Four Arts Society of Palm Beach. Joining the Wagner Society as a member or renewing your membership for 2019 will assure your getting information regarding our programs promptly and before the general public. Our programs are designed for people who are new to Wagner, as well as for informed Wagnerians. Our speakers are respected Wagner scholars whose presentations are highly regarded on both a national and international basis. Discussion and audience participation are encouraged. Being a Wagnerian should be fun as well as enlightening.